Some PixelRegion objects have an as_artist() method that returns an equivalent matplotlib.patches object. 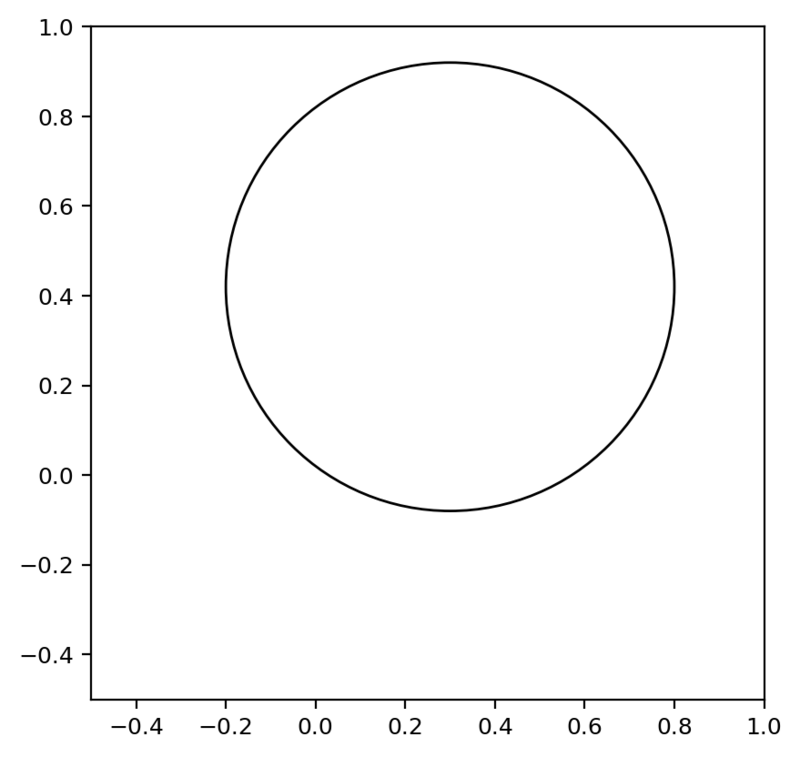 For example regions.CirclePixelRegion.as_artist() returns a matplotlib.patches.Circle object. 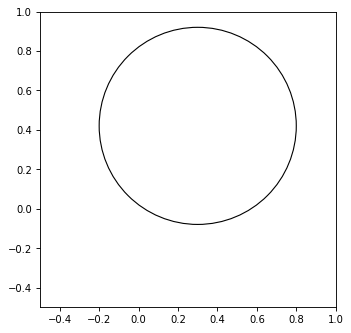 To draw a matplotlib patch object, add it to an matplotlib.axes.Axes object. The plot(), a convenience method just does these two steps at once (creating a matplotlib patch artist and adding it to an axis), and calls plt.gca() if no axis is passed in. 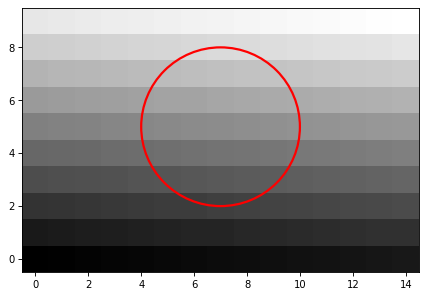 Here’s a full example how to plot a CirclePixelRegion on an image. 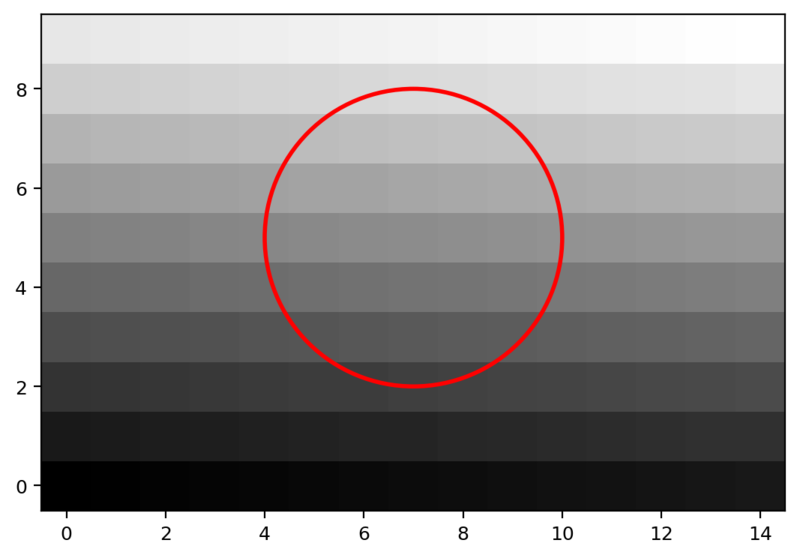 """Example how to plot pixel regions on an image without WCS. The RectanglePixelRegion and EllipsePixelRegion docstrings also contain plot examples. We do plan to add extensive documentation on sky region plotting, or to add methods on sky region to do it directly in the future (see https://github.com/astropy/regions/issues/76 ), after the polygon region classes are developed. An example of how to plot sky regions on a sky image is shown above.